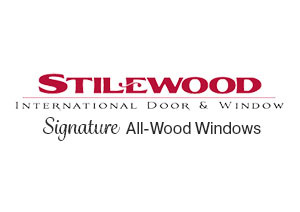 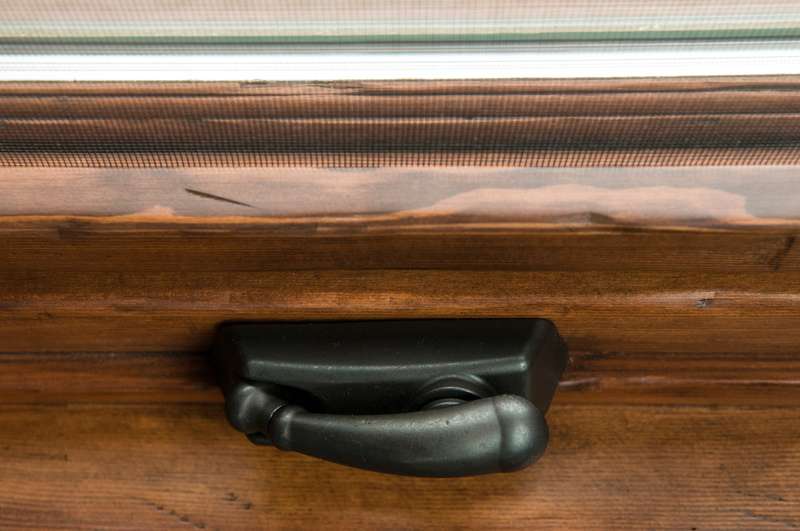 Along with Stilewood's in-house manufactured door and millwork products, Stilewood produces Signature All-Wood Windows. 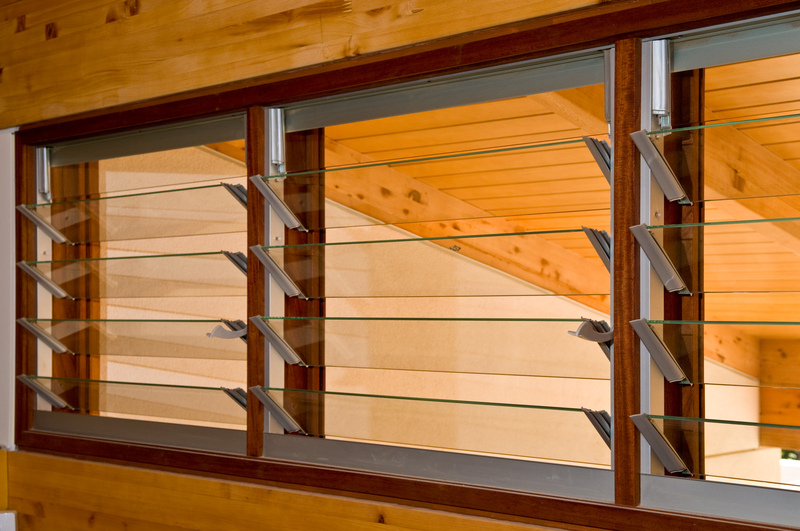 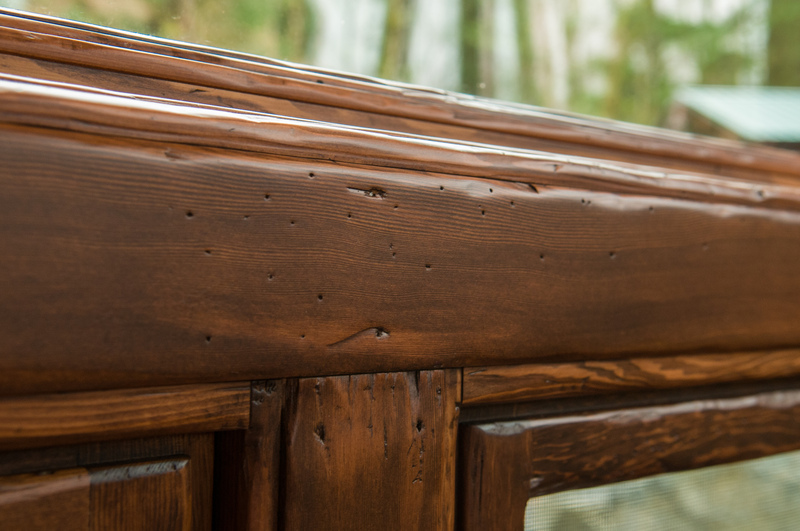 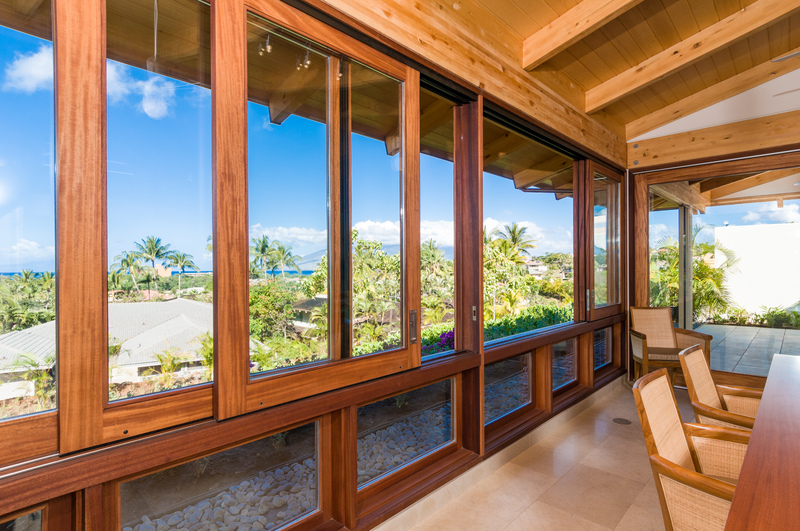 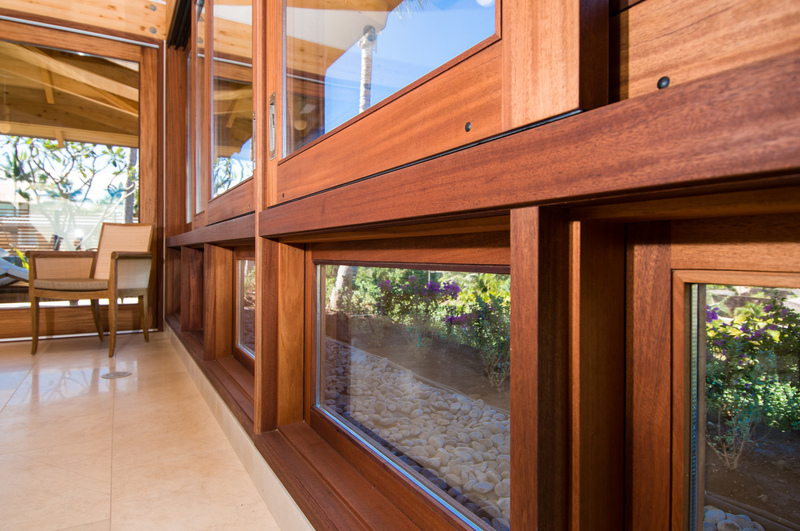 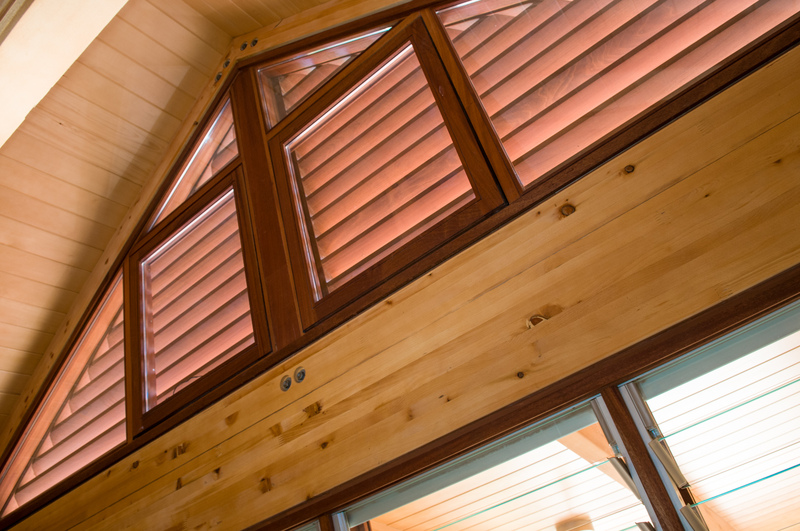 Whether you're looking for simple elegance or complex design, Stilewood has the custom wood windows to suit your needs. 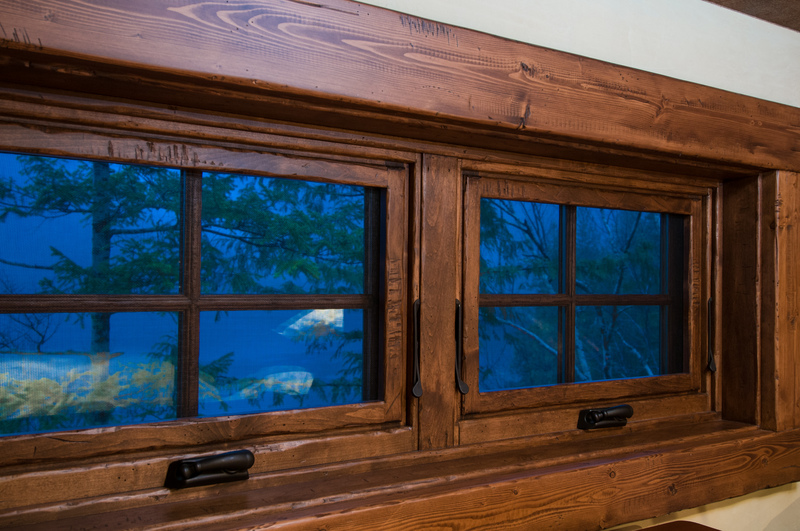 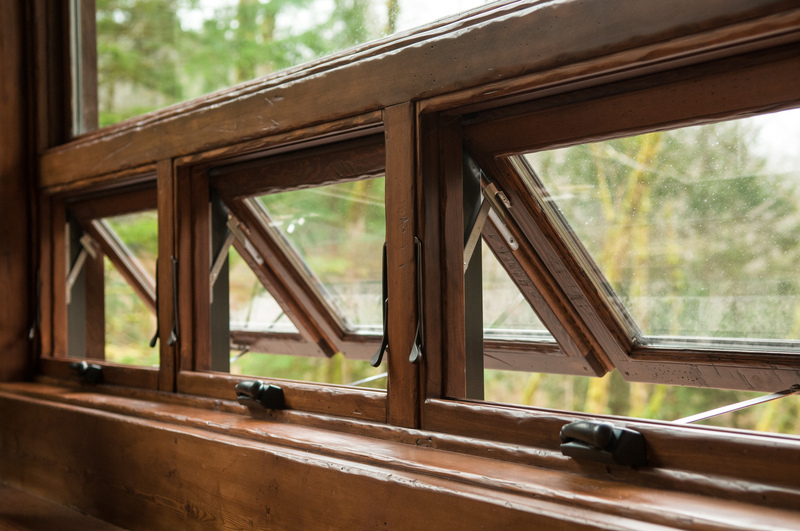 Choose from casement, awning, double-hung, bow & bay, circle top, geometric, and transom windows for your next project.